The latest Microsoft OS available for download. You can download the Windows 8 ISO in microsoft official website. Also, you can obtain the Windows 8 Product key on the MSDN forum to activate most features in this new Windows operating system but its not final version. The Windows 8 in this release is developer version. The Windows 8 developer preview packaged with pre release newest Microsoft software such as IE 10. Windows 8 minimum requires a PC with 1 Ghz processor, 2GB RAM and 20 hard disk space. My suggestion, if you want to try this windows version you can install it using “VirtualBox” or other similar program to prevent this OS cause error in your PC because the release is not stable version. Download (3.6 GB) Windows 8 ISO developer preview 64 bit version. 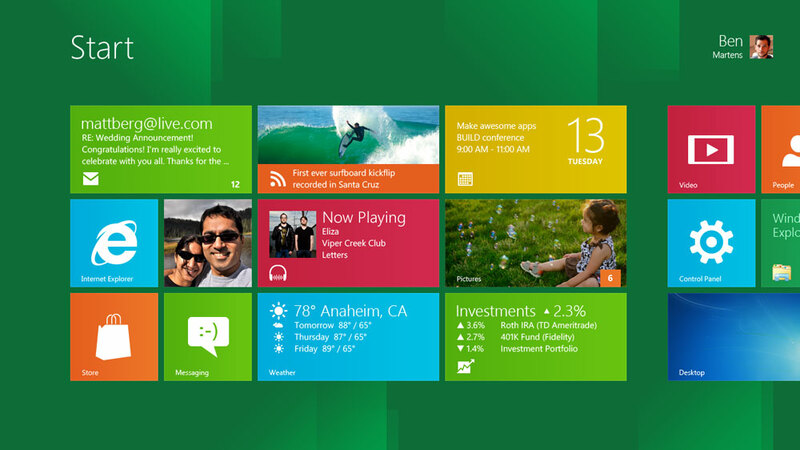 Download (2.8 GB) Windows 8 ISO developer preview 32 bit version. Note: These windows product keys only work with Windows 8 Developer Preview version. Related to "Windows 8 Product Key plus Windows 8 ISO Download"